This IDC study reviews worldwide service provider router revenue for 2018. 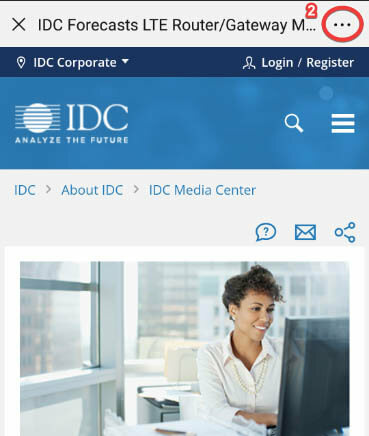 This IDC Market Perspective reviews how European network life-cycle services providers are responding to changing market demands. This IDC study discusses the worldwide Layer 2 and Layer 3 Ethernet switch market. 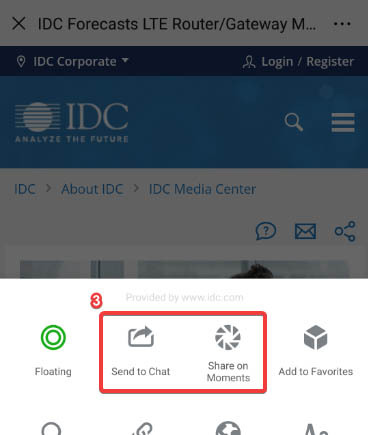 This IDC Market Note discusses Cisco&apos;s new enhancements and products in the converged and hyperconverged infrastructure.